Bururi wa Asia. 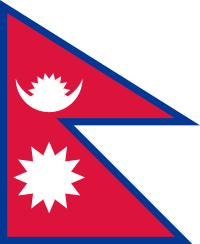 Mũciĩ mũnene wa Nepal nĩ Kathmandu. This page was last edited on 30 May 2017, at 19:15.